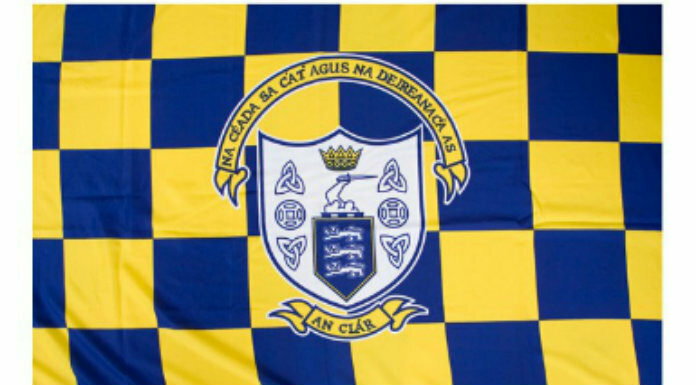 Clare’s under 16 ladies football manager believes their Munster championship campaign starts this Saturday when they face Limerick in the semi-final. The Banner suffered defeats to the Shannonsiders and Waterford during the round-robin series but were always guaranteed a semi-final place. Should Clare overturn their earlier five-point defeat, they will qualify to face the Deise in the decider. And Michéal Duffy says this is the game they have been preparing for. Throw-in at Mungret GAA Grounds on Saturday is 12.30pm.